Apple won back its crown as the most valuable publicly listed US company on Wednesday, ending the session with a market capitalisation above recent leaders Microsoft and Amazon.com. Apple edged up 0.03 per cent, putting its market value at $821.5 billion. Microsoft's market capitalisation ended at $813.4 billion after its stock dipped 1.11 per cent, while Amazon's stock market value finished the day at $805.7 billion, in third place, after its shares slid 1.12 per cent. 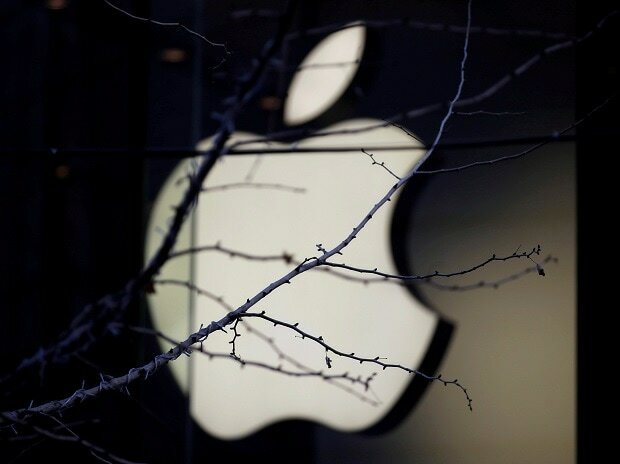 Apple's stock has risen about 13 per cent since its quarterly earnings report on Jan. 29, with investors betting it was oversold following months of concern about a slowdown in iPhone demand and the company's rare revenue warning on Jan. 2 related to soft demand in China.